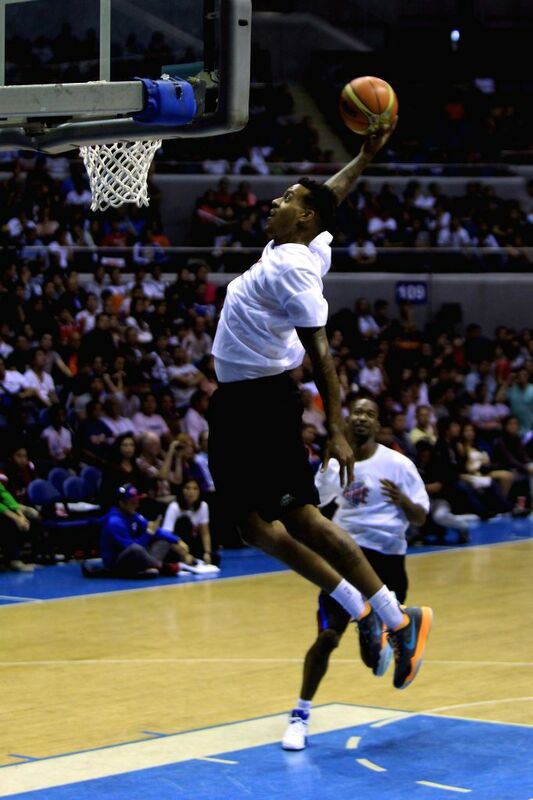 QUEZON CITY, July 23, 2014 - Demar DeRozan (Top) of the Toronto Raptors goes to the basket during a charity event in Quezon City, the Philippines, July 22, 2014. 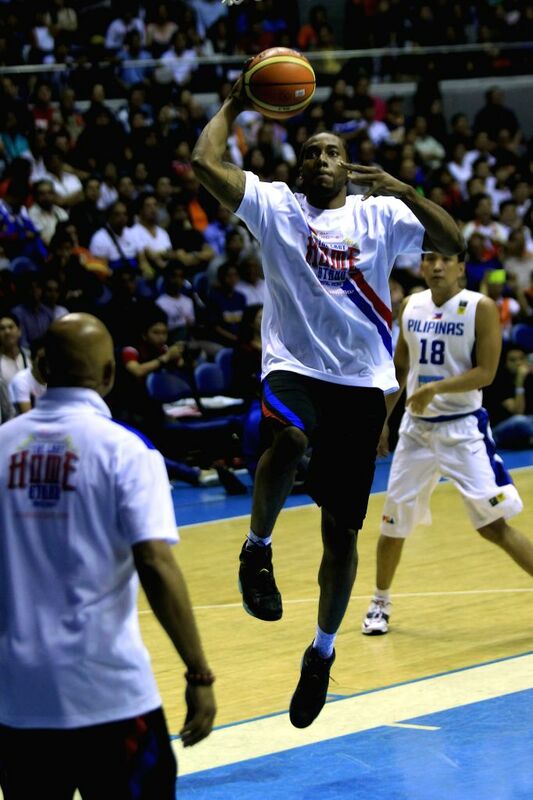 Nine NBA players participated in the event that would benefit typhoon victims. Matt Barnes (Top) of Los Angeles Clippers goes to the basket during a charity event in Quezon City, the Philippines, July 22, 2014. 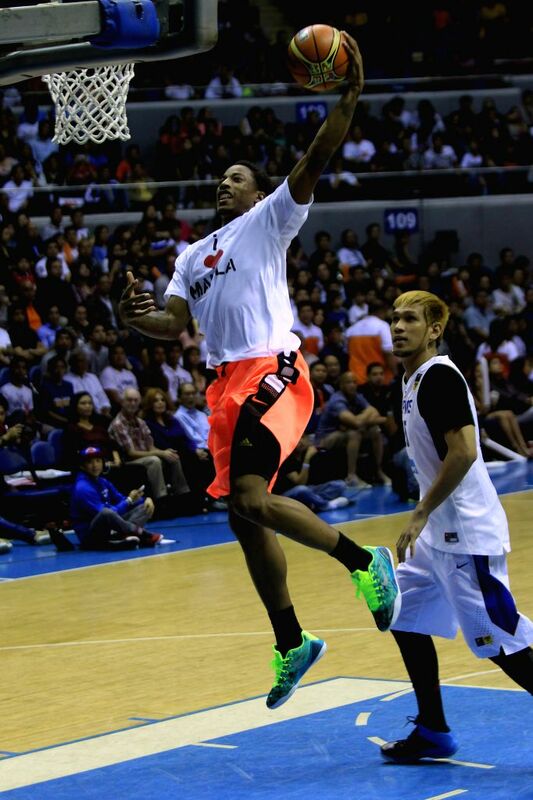 Kawhi Leonard (Top) of San Antonio Spurs goes to the basket during a charity event in Quezon City, the Philippines, July 22, 2014. 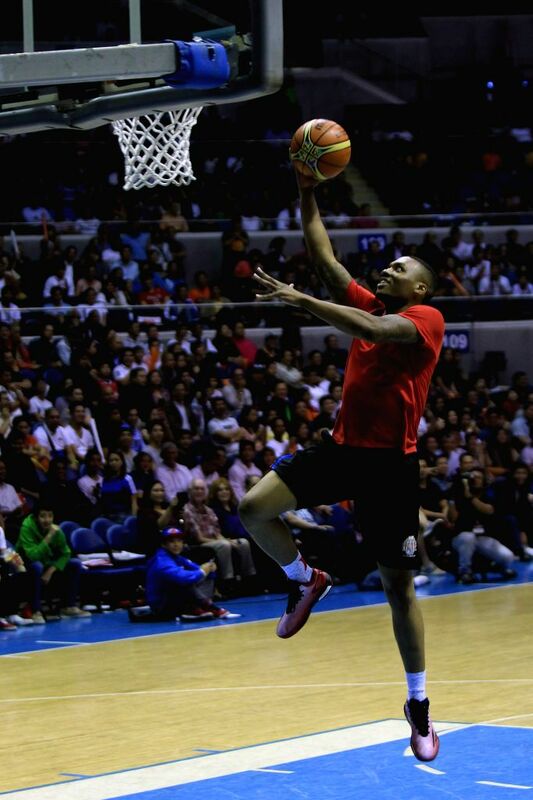 Damian Lillard of Portland Trail Blazers goes to the basket during a charity event in Quezon City, the Philippines, July 22, 2014.